O. M. G! 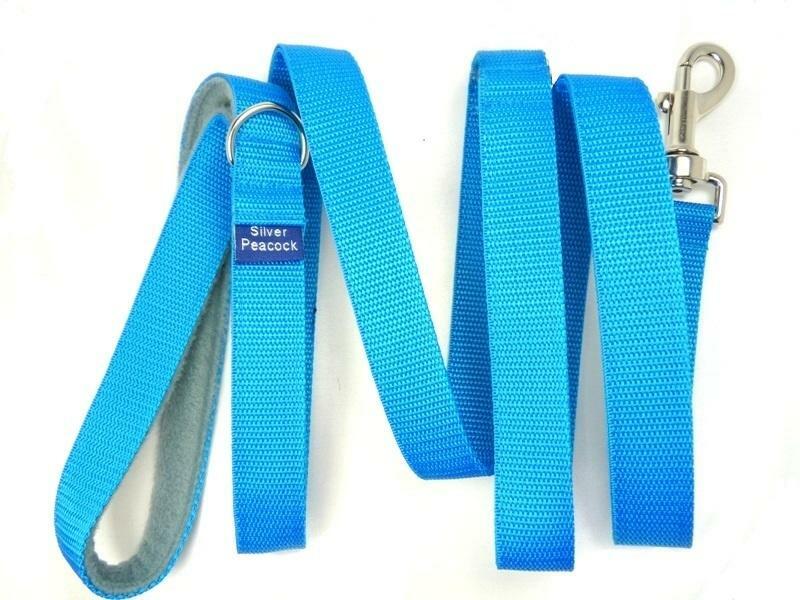 If you want your hound to get noticed this may just be the collar for you! A designer cotton print of vibrant orange with a William Morris inspired print of scrolled Acanthus leaves in white and oatmeal outlined in black. 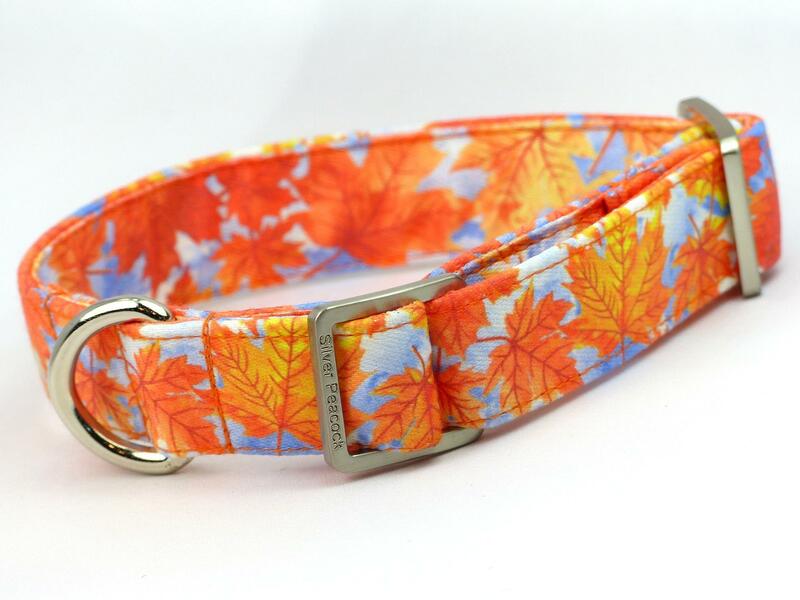 This collar is going to look fabulous on so many hounds. 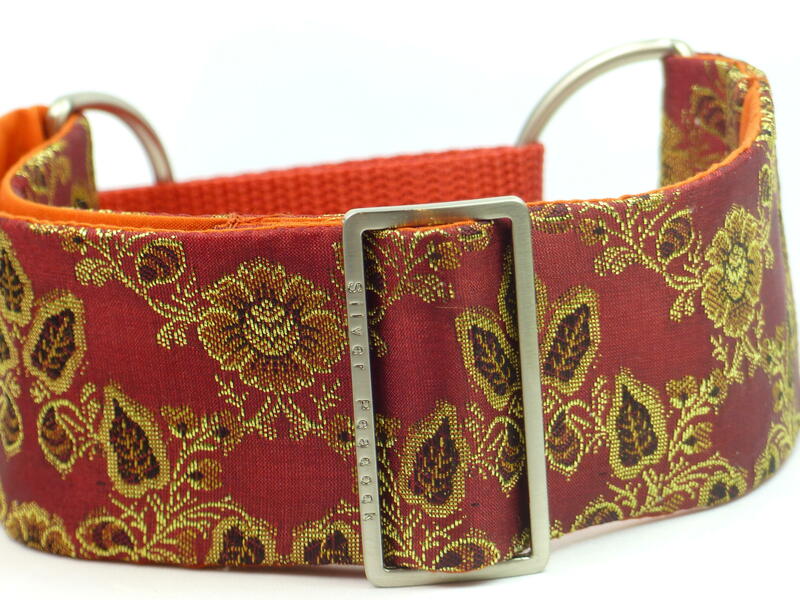 The collars are lined in complementary burnt orange fabric and are finished with our signature robust silver coloured hardware and orange martingale section.